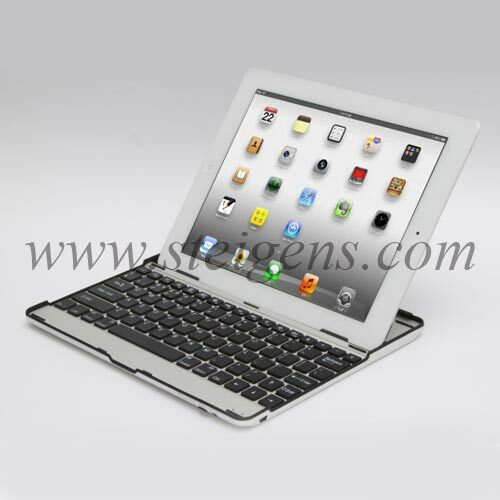 Find ideal and innovative design of Corporate and Promotional iPad Keyboard gifts from Steigens in Dubai. Our promotional products are unique and good quality to use for your customers. 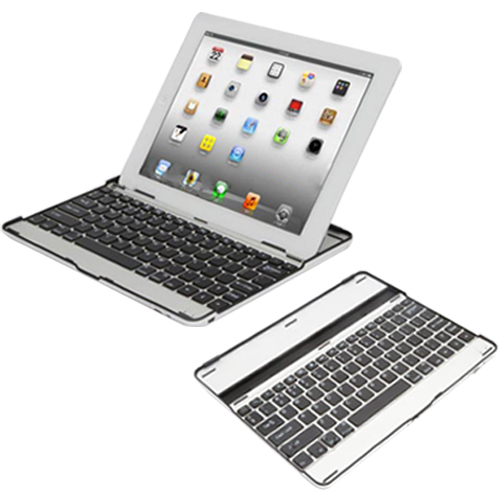 These ideal wireless iPad Keyboard would offer full keyboard typing feel while still being bright and compact, making it easy to carry. 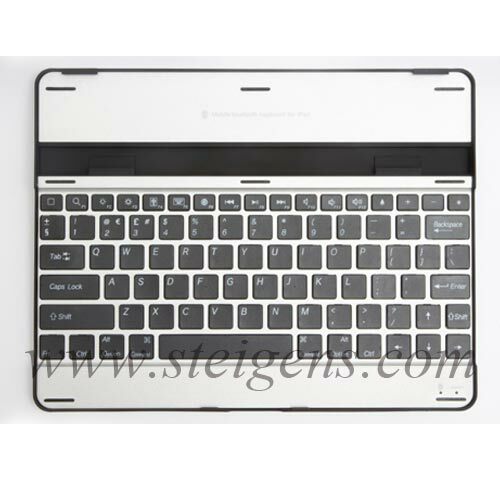 We have different Keyboard case options for a spill-resistant rubberized design and wraparound protective casing. 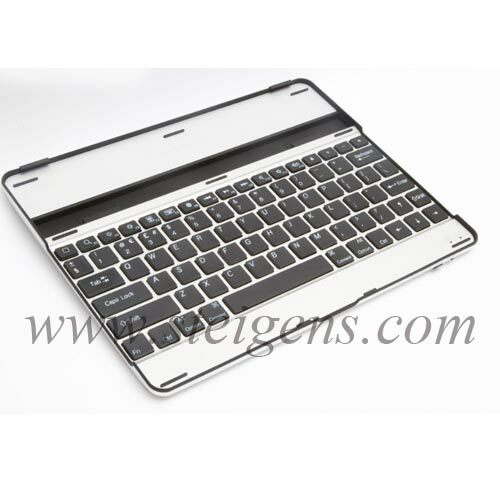 Our iPad Keyboard can connect with iPad’s in easy way and good to use, trendy, good senses, work well and make sense.